Meet Varad Malkhandale: The 5-Year-Old Nagpur Boy Who Is Giving A Tough Competition To Chacha Chaudhary! Varad has won four national-level awards by the World Records India or WRI in March, setting new benchmarks. Some people are blessed with a photogenic memory. They can remember each and everything they have seen or heard only once. This instantly reminds us of Mike Ross or Chacha Chaudhary. But we know that these are fictional characters! Well, there is a kid who can be known as the real life, Mike Ross. And guess what, he's from Nagpur! Varad Malkhandale has a farfetched memory power and a brain that works faster than a computer. 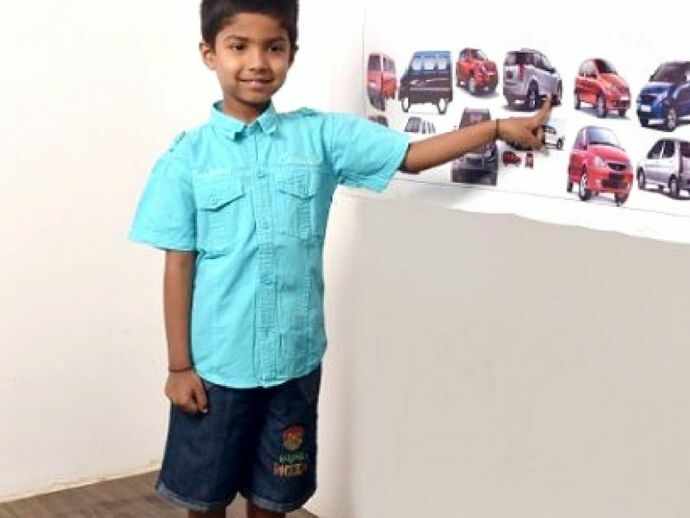 Varad first came into limelight when he recognized the names 55 different models of 12 car companies. 55! Unbelievable Right? He was only three and half years old when he made it into The India Book of Records in 2015. This wonder boy (as he is rightly known as) has won four national-level awards by the World Records India or WRI in March and has set a new benchmark. WRI gives away awards each year to recognise those with extraordinary talents and skills in India. 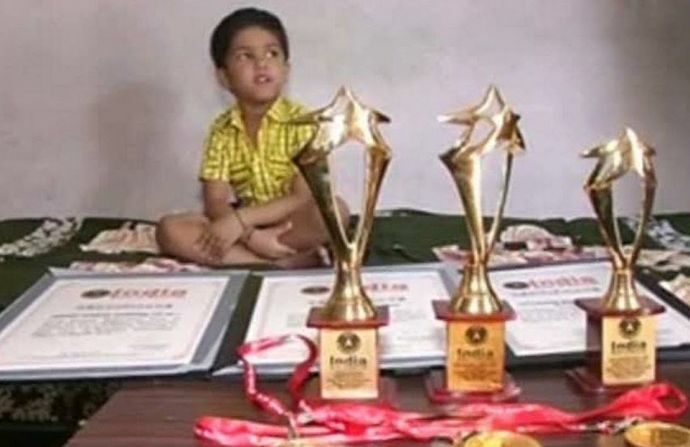 Apart from that he is the youngest person in India who can recite the ABCs in reverse order, that too within a span of 3.39 seconds. Nope, the list doesn't end here! He has also correctly recognized 96 car models in 1 minute and a total of 107 car models belonging to 22 car companies in 1 minute and 9 seconds. 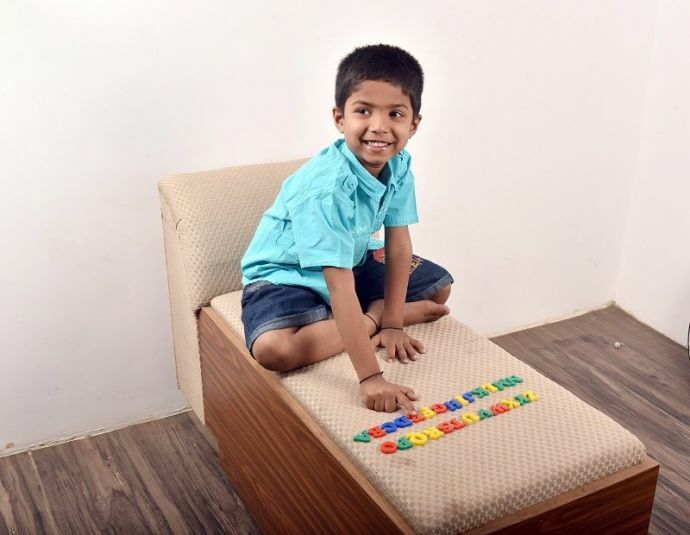 He has also set the record for being the youngest to identify the 30 states of India and even arrange miniature maps of these states to form the map of the country within 39 seconds, and 2 minutes and 12 seconds respectively. With all these awe-inspiring qualities, Varad is a regular school going kid, who aspires to be a doctor. Phew..now that's too much for a five-year-old kid!